Alex Turner and Miles Kane, together known as The Last Shadow Puppets are set to release their new album, Everything You've Come To Expect. The record is scheduled to be released on April 1. You can pre-order the deluxe vinyl and CD HERE and digital HERE. Check out the videos for "Aviation" and "Bad Habits" from the upcoming albumbelow. 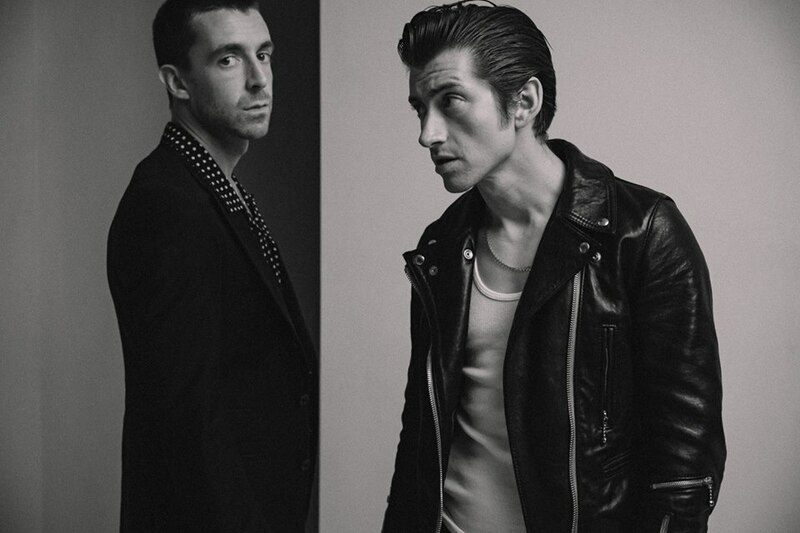 The Last Shadow Puppets April 11th show at Webster Hall is sold out.